This week’s theme for Discover & Explore is Forests. Last year we learned about forests and did a T is for Trees series. One of the activities we enjoyed most was our easy tree snack. It was a fun way to learn about the parts of a tree, encourage creativity, and have a healthy snack. When I saw delicious sweet yellow tomatoes at the grocery store, I knew my little tomato-lovers would like some. Sitting next to the red cherry tomatoes, I immediately thought of fall and our tasty tree snack. 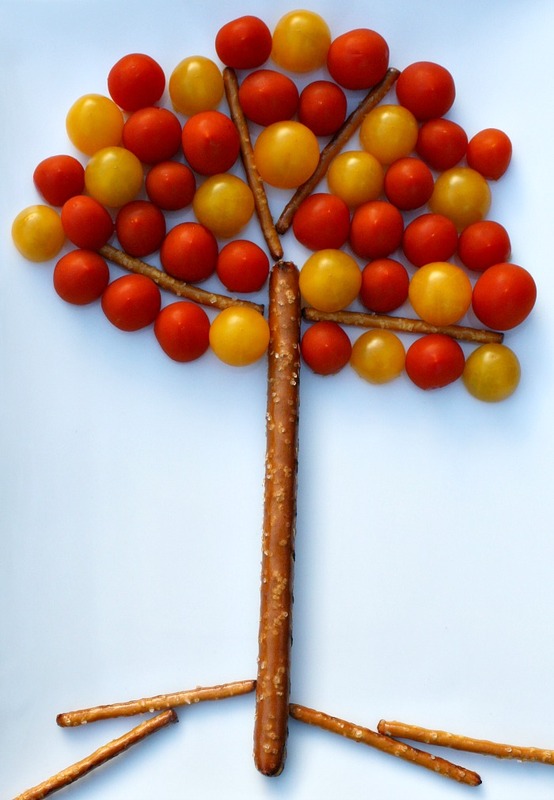 So we made a this easy fall tree snack with red tomatoes, yellow tomatoes, and pretzels. I also invited the girls to make their own pictures like we did before, but they were so eager to nibble that we didn’t get very far with the creations this time. Maybe next time! Awesome! Featuring later on my after school post! Thank you! Can’t wait to stop by and check out the other features. 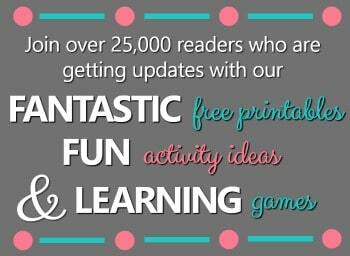 Thank you for sharing on the After School Party, I’ve pinned it onto my Cooking with Kids board. My daughters love tomatoes and I can’t wait to share this snack idea with them this fall. Awesome! I hope they enjoy it as much as we did! My kids love cherry tomatoes too — I’ll have to remember this one next year when the garden tomatoes are just beginning to appear. 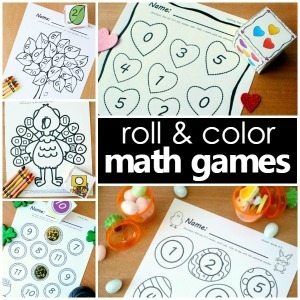 Thanks for sharing at After School, Shaunna! Haven’t linked up here in sooo long despite going through your posts Shaunna! 🙂 I guess I couldn’t resist the tree snack! My son LOVES cherry tomatoes and would most certainly have loved this snack on his plate! Simple yet creative. Love it! Welcome back! I love your ideas for the In the Woods theme. I hope you and your son get a chance to make this snack, too. I bet that would work with apple pieces too. I have been trying to find apple themed foods for my great-nephew. We are going to take him to the apple orchard Saturday and I wanted themed food. Thanks for the inspiration. Oh, I bet if you combined red and green apples that would be really neat. Hope it works out! Have fun at the orchard. Thanks, Chelsey! We love tomatoes, too–hope Lucy has fun!! This is such a pretty snack. It totally captures the feeling of fall. Oooh, we’ll have to try this- my little ones don’t like the “squish” of tomatoes so this might be a good way to get them tasting again! The yellow ones have a very different flavor. Maybe that will help too!